A Survival Simulation can help participants understand that synergy is not easily achieved. When our company engaged to plan and host a four-day workshop with a large oil and gas client who, among many things, desired an icebreaker, we opted for a meaty exercise that not only helps people interact with new faces but also demonstrates how to quantify group synergy. Setting up the exercise, groups were established and participants given a simulated emergency designed to show teams how to improve problem-solving by learning the interpersonal (people) and rational (task) skills and processes that lead to successful teamwork. Your group is enjoying a beach party on the coast in central Chile when a text message alerts that a tsunami is approaching. Your group must rank 8 items in the order of their importance to your survival. You have 1 to 2 hours to complete the exercise. To start, we instructed participants to first decide on and record their own individual ranking of the items. Then, together with their groups, they determined what actions they would take to survive and developed a team ranking. Synergy occurs when a team’s collaborative efforts produce a greater or better outcome than the sum or average of their individual efforts. The Interpersonal Process involves various skills we use when working with others, including: listening to others; supporting their efforts to do well; differing with others constructively, when necessary; and participating equally in discussions. The Rational Process involves the skills we use in thinking a problem through to a solution, including: analyzing the situation; identifying objectives (i.e., aims or goals); considering alternative strategies; discussing adverse consequences; and reaching a consensus decision. Effective Solutions (Decision Quality). The result of synergistic problem solving is an effective solution—one that is both accepted by members and of higher quality than their individual solutions (based on Norman R. F. Maier’s classic work). For further details, refer to these resources: Survival Simulation Series and Synergistic Problem-Solving Model (PDF). Of eleven teams, one team did excellent and out-performed all others. A second team fared well, a third performed satisfactorily, and the remaining teams fared poorly. Each team’s solution was scored against experts’ rankings and a percent change was calculated from the average individual score to the team score. The greater the improvement in decision quality, the greater the synergy achieved by the group. The best scoring group saw a 64% increase in decision quality (and group synergy) versus the average individual score! The worst scoring group had a 22% decrease in decision quality. The team with the wisest individual in the room (whose silent solution beat out the solutions of 70 others) was the team that ranked second-to-last in decision quality after discussing the problem and creating a group solution. Why? Because the team faltered in rational discourse as participants stated opinions as facts and confused actions with goals. Conversely, the winning and lone ‘surviving’ team not only increased decision quality by 64 percent by effectively discussing the problem and solution but also outperformed their best member. How did they do it? The differences between the average individual solution and the team's solution served as a revealing measure of the group's ability to perform as a team, or not. 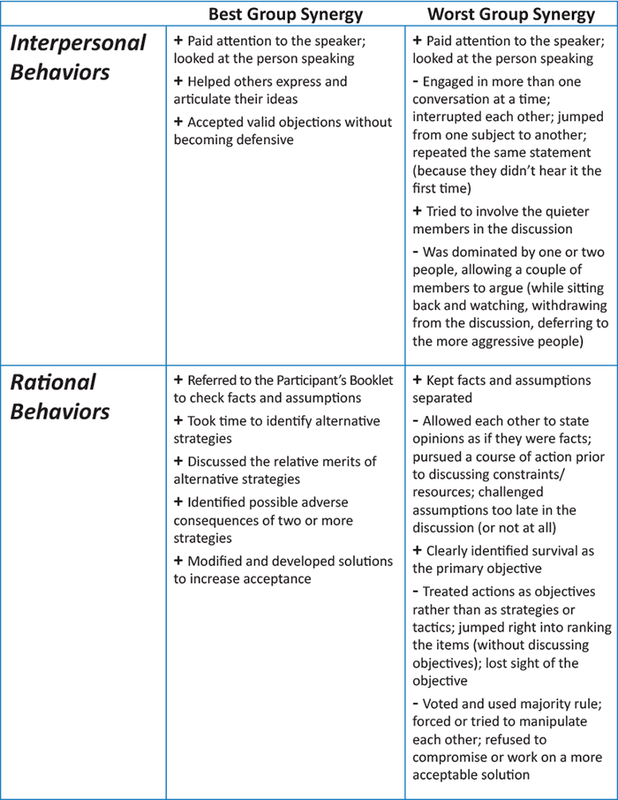 While the groups debated their team rankings, independent observers took note of interpersonal and rational behaviors during discussions using the Human Synergistics’ Survival Simulation Series Observer’s Guide™.1 Behaviors of both Best and Worst groups are compared in the abbreviated list below. Note that although the group with the worst synergy score displayed both negative (-) and positive (+) behaviors, the best-scoring and high synergy team exhibited only positive behaviors and no destructive interpersonal or irrational behaviors were noted. Our objective was to help raise awareness of how constructive interpersonal styles support effective group problem solving and synergy. For the client, the net result was a deeper understanding by all participants of how constructive and inclusive group behavior can exist, even with dissent, without becoming overly negative and counterproductive. Today’s organizations are shifting toward agile approaches to new product development and harnessing the power of their data to achieve an edge. We’ve seen leading companies identify decision quality as a metric to bolster in response to the breakneck pace of innovation. Being able to deliver an aligned solution in an icebreaker format allows our company to delight clients in a relevant and meaningful way. I recently helped my mother move from her home of 50 years in Beaumont, Texas, to a downtown Houston high-rise. It was a days-long effort to help her sort through everything, and after half-a-century, she had acquired a prolific display of folksy collectibles and ceramics. Among her collection for sale, I was particularly intrigued by two handsome figurines of Thomas Jefferson and George Washington, thoughtfully posed in their Enlightenment Era-inspired attire that had stood for at least a decade high up on my grandmother’s mantle. The statuettes had been sadly passed over by estate sale shoppers that day, survived a near-shove off to the thrift store, and have since rejoined my mother and family in Houston where our heirlooms belong. Later, I made the connection between the historical figurines and my company’s client assignment on group synergy, mentioned herein. I reflected on the seemingly insurmountable task the Founding Fathers confronted from the Second Continental Congress in 1775 through the Constitutional Convention of 1787: constructing a viable democratic government for the fragile assemblage of 13 states. To succeed, Washington, Jefferson, and other leaders elicited group synergy through two powerful forces – Rational Discourse and Interpersonal Skills – in a manner not unlike what modern organizations do to deliver value and innovation to the marketplace quarter after quarter. As an internal or external change leader, do you use simulations in your work? If so, how do you find them most useful? Please share your comments via the social channels below. Photo by Patrick “NeuPaddy” Neufelder on Pixabay. 1 Cooke, R.A. (2010). 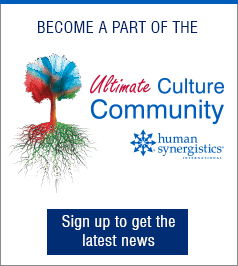 Survival Simulation Series Observer’s Guide™, Plymouth, MI: Human Synergistics. 2 Gourley, M. (2004). 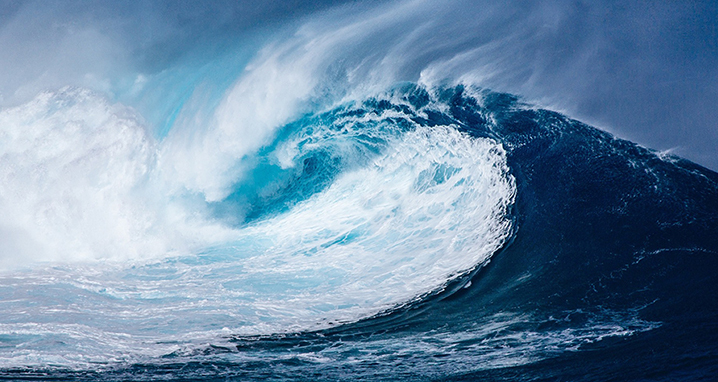 Tsunami Survival Situation Leader’s Guide, New Zealand. Human Synergistics. Drawing on 20 years of experience in change management, communications, training and video production, Caroline founded Change Corporation in 2011 with the mission of applying behavioral change management best practices to “make success easier.” She holds certifications from the world’s leading research and training organizations in behavioral change management (Prosci®) and assessing organizational culture and leadership impact (Human Synergistics). Based in Houston, Texas, Change Corporation aims to be the preferred change management partner for international organizations and their highest value projects. 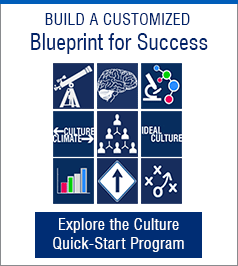 The company offers the full spectrum of behavioral change management services, organizational culture studies, leadership coaching, intercultural training, and foreign language instruction. Hallie is an organizational change management consultant with a strong concentration in communications strategy and execution. She partners with leaders and client-side subject matter experts to develop strategies and messaging that guides people through the stages of change with awareness campaigns, presentations, and marketing collateral that informs, persuades, and inspires.